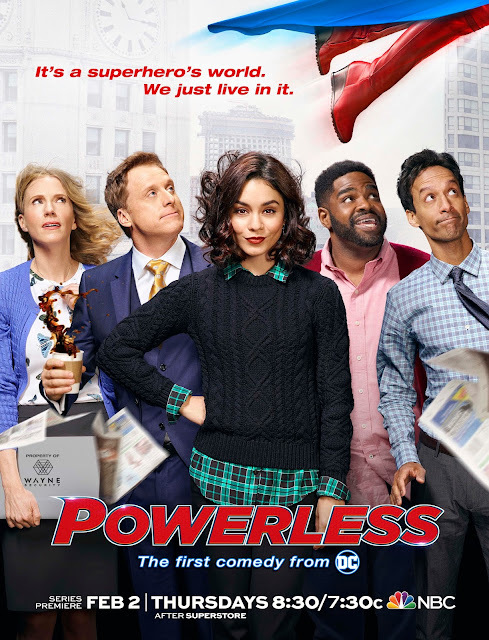 HOOQ, Asia’s largest video-on-demand service today announced that Warner Bros. Television’s latest DC series Powerless will now be available on HOOQ, same day as the US telecast. DC fans can now enjoy a super-charged collection of TV series from the DC Universe, including Supergirl, The Flash, Lucifer and Powerless– all available same day as US broadcast. “It has been an exciting start of the year for us here at HOOQ with some of the best DC TV series all available on our platform, many of them exclusively. With the addition of Powerless, which is a delightful tongue-in-cheek comedy set in the DC Universe, our fans can now look forward to same day as US telecast of yet another DC series right here on HOOQ! It has always been our goal to provide the best entertainment for our customers and we will be adding much more amazing content this year!” Said Chief Content Officer of HOOQ, Mr. Krishnan Rajagopalan. 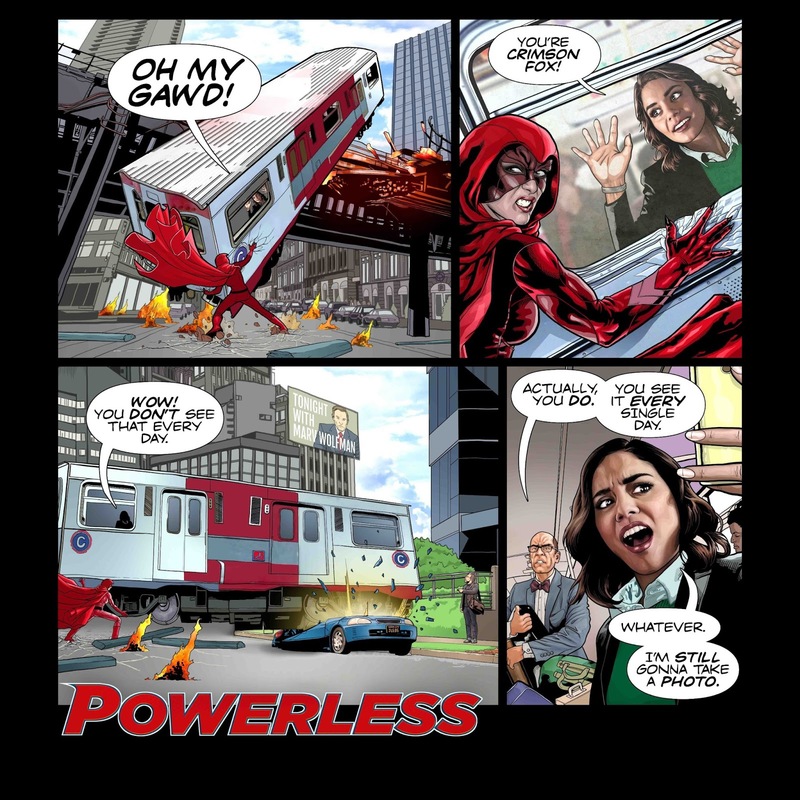 Powerless is the first comedy series set within the world of the DC Universe and follows the adventures of Emily Locke (Vanessa Hudgens) as Director of Research & Development at Wayne Security, a subsidiary of Wayne Enterprises based in Charm City, that specializes in products for ordinary humans who are poised to be victims of the battles between superheroes and super villains. Also starring Danny Pudi, Christina Kirk, Ron Funches and Alan Tudyk, Powerless is executive produced by Justin Halpern, Patrick Schumacker, Len Goldstein and Dean Lorey. 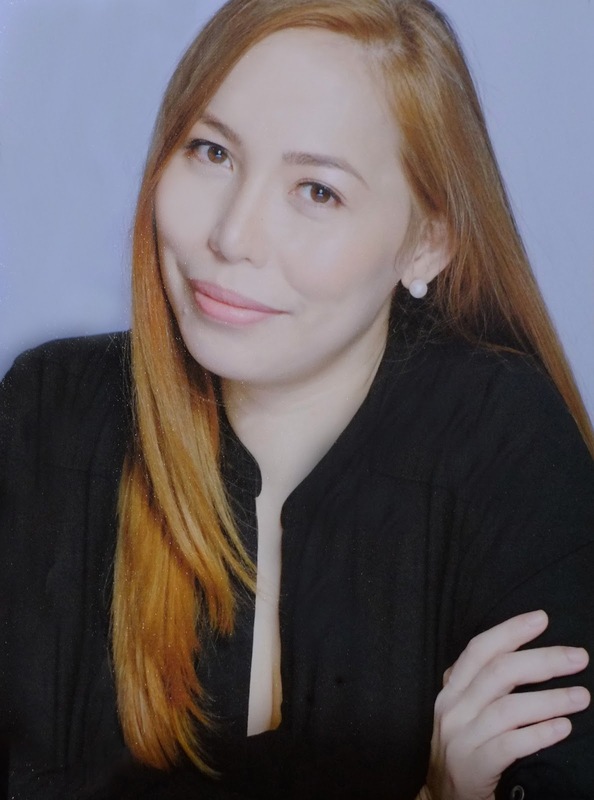 The series from Warner Bros. Television, which airs on NBC in the U.S., is based on the characters from DC and distributed worldwide by Warner Bros. International Television Distribution.